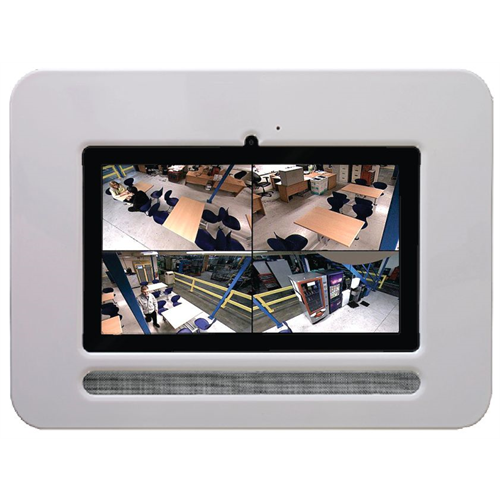 The Logenex Teleport Touch Panel is a multi purpose in wall touch screen Android based device with on board WIFI. 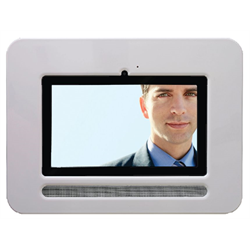 For installations with a Teleport video door intercom installed, the Teleport Touch Panel is used as an indoor communication station, showing who's at the door and allowing a two way conversation thanks to its built in speaker and microphone. 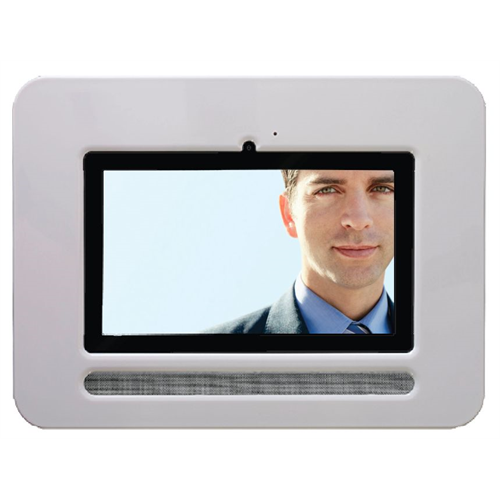 It can also communicate with other Teleport In Wall Android Touch Panels for room to room communications using the same Teleport account. 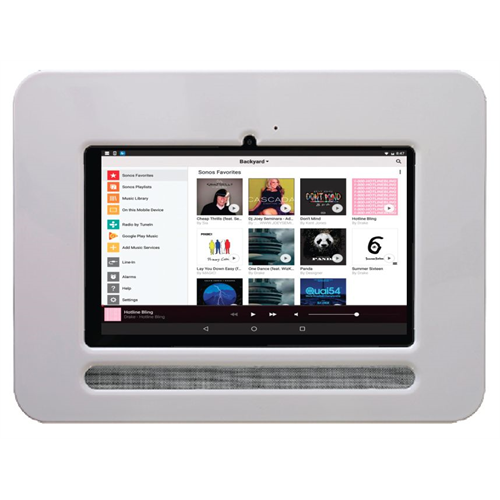 In addition, you can install your favourite Android apps to look at video from a security camera system, check the weather, sports and stock scores, check email, control your security system using apps from the Play Store. ** Requires 16VAC 1A power supply (NOT INCLUDED).